Whether it's a romantic getaway, a family adventure or just an escape from the hustle and bustle of city life, Kirro has it all. Enjoy 360 degree views of the breathtaking Kerry Valley on this 2600 acre grazing property, where the only neighbours are the nearby wildlife. 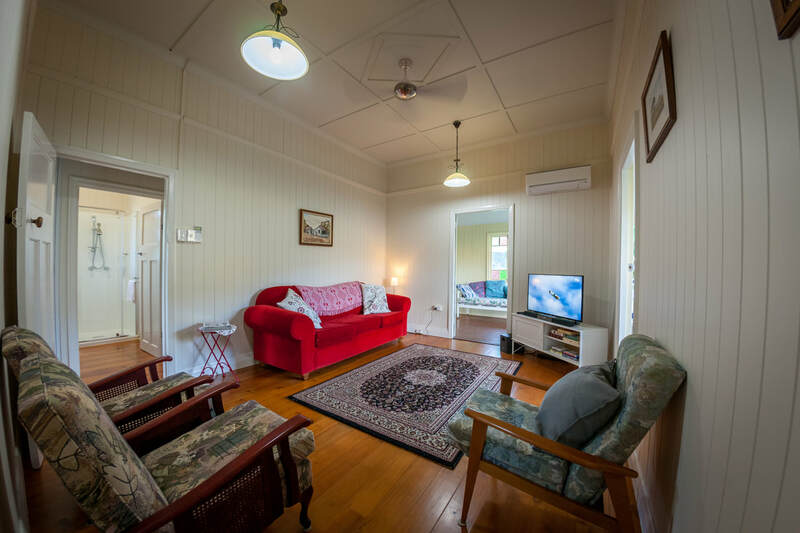 Old school charm, with a modern twist, pet friendly with accommodation for 8. Why hesitate? 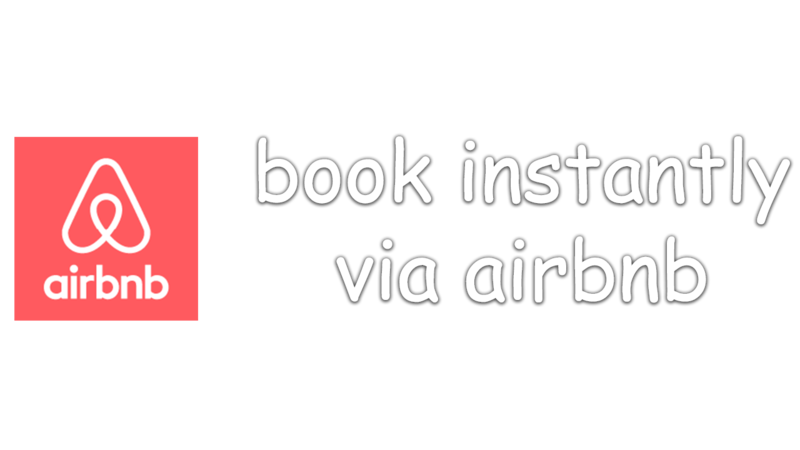 All reservations can be made quickly and instantly via airbnb - safe, secure & reliable. 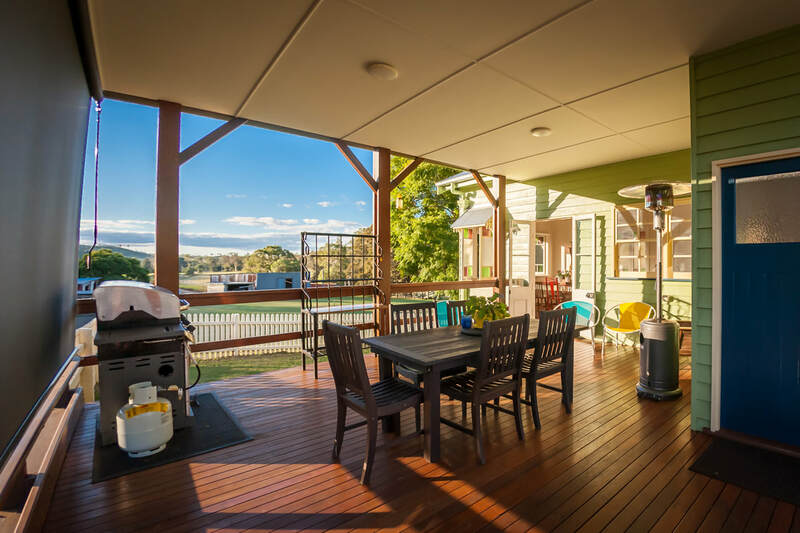 Our goal is to provide you with an amazing 'Farm Stay' experience, that's why we've spared no expense renovating the beautiful Kirro homestead, keeping it's classic style, but with a modern twist! 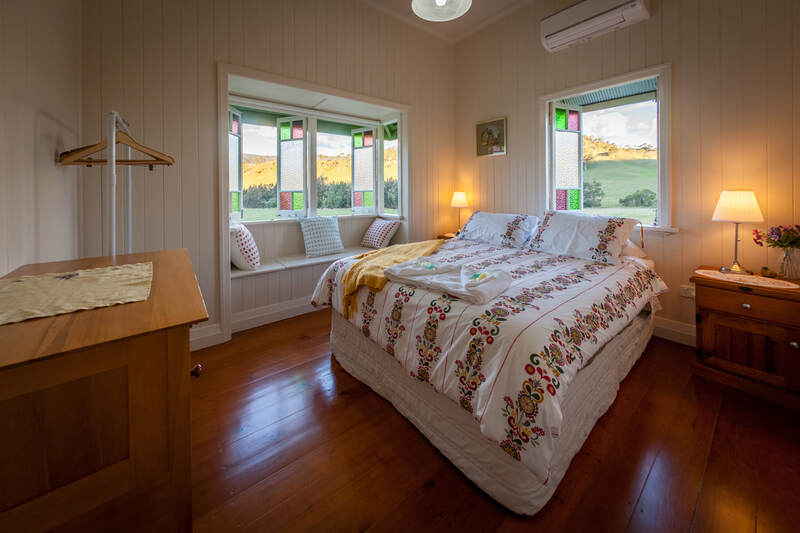 Three well ventilated bedrooms, two with Queen sized beds, one with a double/single bunk bed combination and a fold-out bed, allows for accommodation for 8 guests. As well as the spacious bedrooms, Kirro has a formal living area with a large lounge suite and arm-chairs, as well as an internal formal dining room to seat 8. with an outdoor dining table & BBQ on the patio with a semi-wrap around veranda.